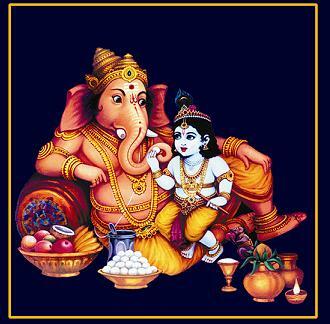 Lord Ganesha or Ganapathi is one of the most beloved gods in India. People worship him to get blessed with wisdom and to get rid of obstacles. It is said he can be pleased most easily in Kalyuga. 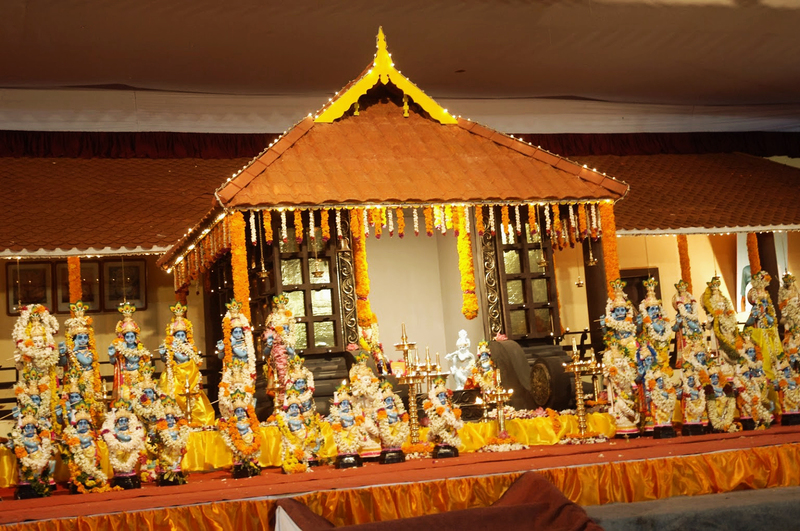 The Malliyoor Mahaganapathi Temple of Kottayam District Kerala is a popular Devsthaanam (temple) where thousands of people come every year and receive blessings of Vighna Vinashak Ganesha. 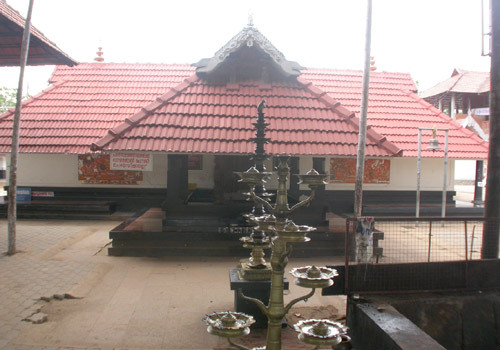 As per documents available in the temple and other reliable sources of temples in Kerala, this Ganapathy temple has been in existence before Perumals rule the region. It is said that only a person from Maliyoor family can become the priest. The special Tantric knowledge gets transferred to the new priest. Currently, Sri Parameswaran Namboothiri is "Melshanti" or priest. The most important part of this temple is the idol. It is an altogether different swaroopa (form) of Lord Ganesha where he has little Krishna on the left lap. Some experts believe that it is a symbol of unity between two important sects �Saivas� who worshipped Lord Siva and �Vaisnavas� who believed in Lord Vishnu. Since Lord Ganesha is the son of Lord Siva, he underlines the oneness of both sects by carrying Krishna, who is an incarnation of Lord Vishnu. It is the most peculiar one throughout the world. The management is quite strict about the purity and divinity of the temple. It is mandatory to keep footwear outside the temple premises. Photography or video shooting is strictly prohibited. Even mobile phones or record players are not allowed. People are not supposed to wear anything other than the special clothes provided by the management. There is a big stone at the entrance of the temple considered to be sacred. It should not be touched by foot while stepping in the temple. It is one of the rare temples where only followers of Hindu religion can enter the premises. 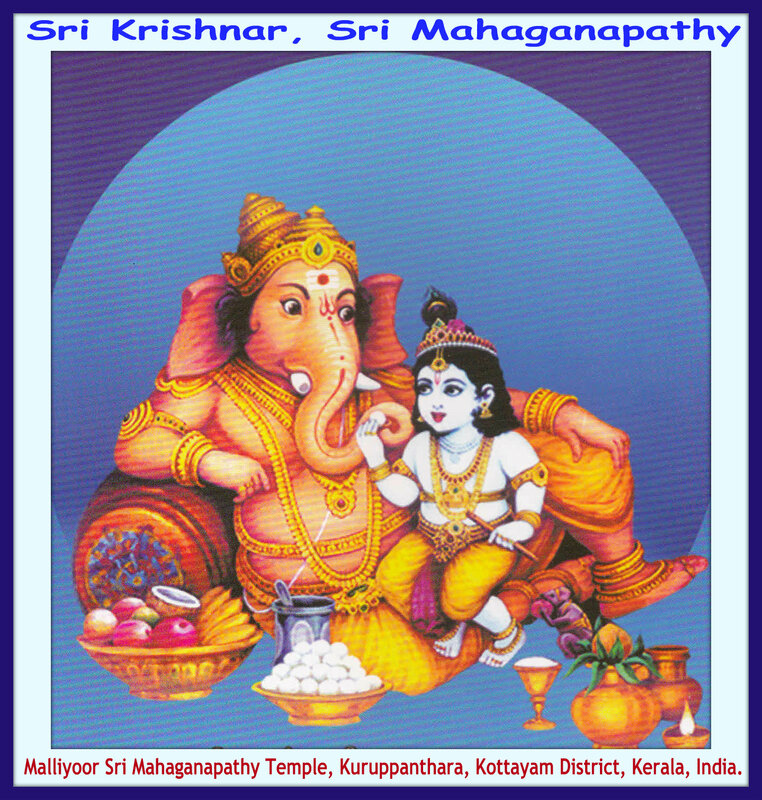 Malliyoor Vinayaka Chathurthy, It is the birthday of Lord Ganesha. Devi Parvathy created him for the safety and security of her house while she was taking bath. 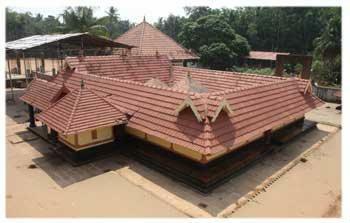 Malliyoor Mahaganpathi temple celebrates the occasion with utmost enthusiasm and devotion. On the 4th day of Bhadra or Chingam month of Malayalam calendar, special pooja and offerings are arranged in the temple. 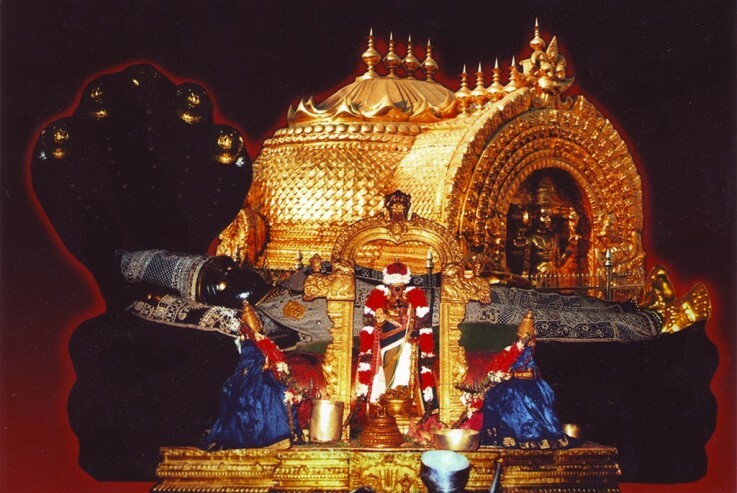 Events like : Ashtadravya Ganapathy Homam, Mahaprasadam, Gaja pooja (worshipping elephants) and music programs are organized in the temple premises.Malliyur Mandalam Makara Vilakku Chirappu: Sabarimala pilgrims visit the temple during Vrischikam to Makaram month. Temple arranges food and other facilities for them. Well-known artists come for their performance as �Sewa� or tribute to Lord Ganesha.Bhagwat Saptaha: Recital of Maha Bhagwat Puranam, a Yajnam (offerings sacred things to the fire), and Mahaprasadam is the main occasion in the month of Makaram of Malyalam Calendar. 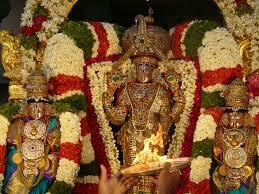 It is the occasion of the birthday of Malliyur Thirumeni.Thiruvulsavam: It is a major event in the month of Vishu. A colorful and flamboyant procession (called Aarattu) takes place on the street of the village. There are well-decorated chariots, elephants, and a lot of enthusiastic people.